Apple will skip iPhone 7S this year? GizOK reports that Apple will be released iPhone 7C. 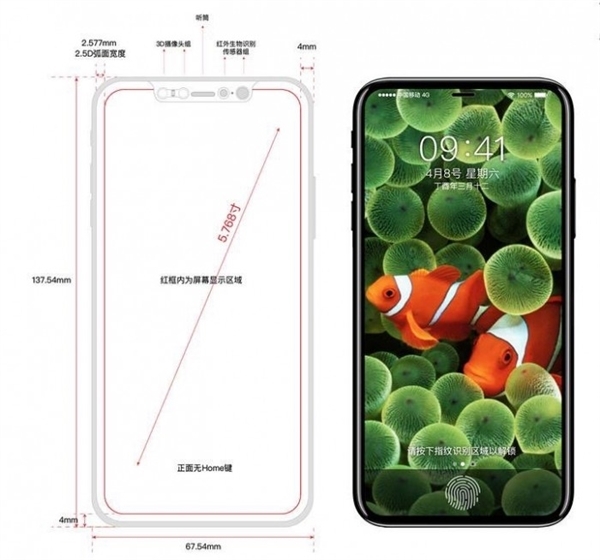 The report also mentioned that Foxconn will begin in the last week of June to receive raw materials for the assembly of the new iPhone, Apple will directly skip the iPhone 7S, these two models are IPhone 8 and iPhone 8 Plus. iPhone 8 production capacity will be seriously inadequate, the fastest delivery to the end of October, and Apple’s current release of orders beyond the previous iPhone 6S and iPhone 7, but still did not go beyond the previous iPhone 6. Finally talk about the iPhone 8 Plus, CaseMe said that it will be the same as the iPhone 8 are equipped with dual cameras, the screen size is 5.8 inches.